Presenting, first time ever a collection of the finest fragrances from the House of Chris Adams, bottled in miniatures so you can experience it wherever you go. Slip it into your stchel and set off on an adventure. The world is your oyster especially if you can keep smelling this good. A fiery fragrance full of zest and a whole lot of punch, this fragrance has a medley of fruity top notes with the fragrances of peach, strawberry, raspberry and plum. At the heart are the floral notes of rose, jasmine, orchid and lily of the valley adding a layer of soft calm to the energetic scent. The base notes of ambergris, cedarwood and patchouli bring the energetic soul to a state of rest. 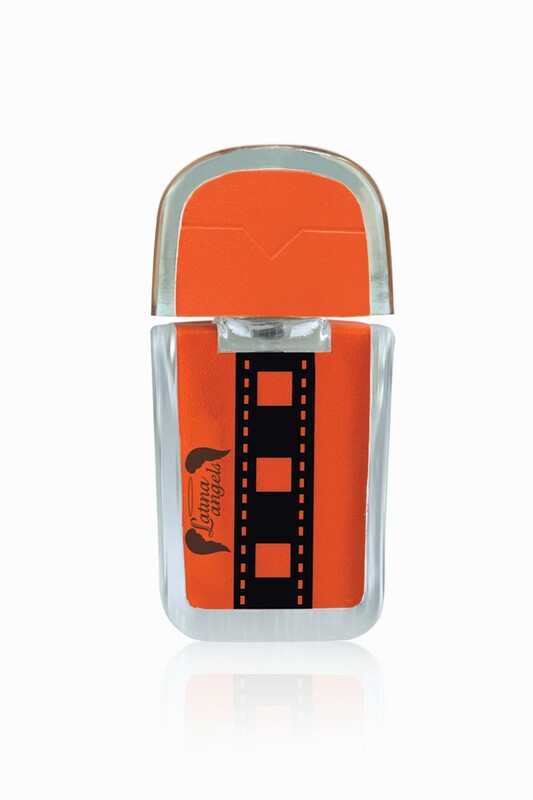 The fragrance is held in a tangerine orange vial with glass detailing, and placed into an iconic citrus box.